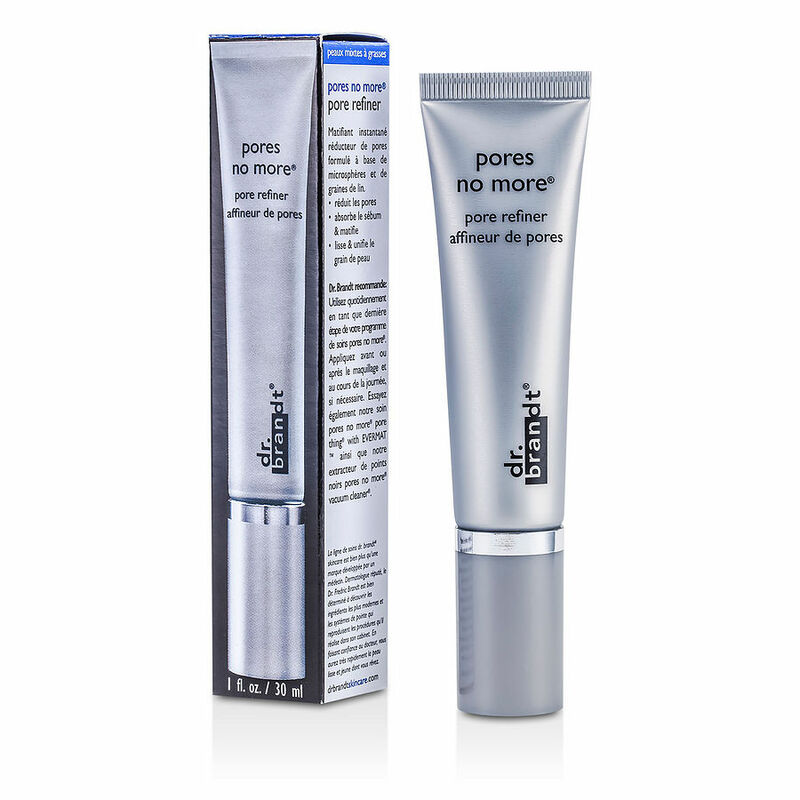 Dr. Brandt's Pores No More is a Fabulous product! Makes less than perfect skin look perfect. Lightly tinted but doesn't look like a mask. Goes on very smoothly.